This business is run by one person, Ed (me). My family and I are going on holiday from the 3rd of July until the 27th of July so please be aware that any orders placed during those dates will be sent on the 30th & 31st of July. 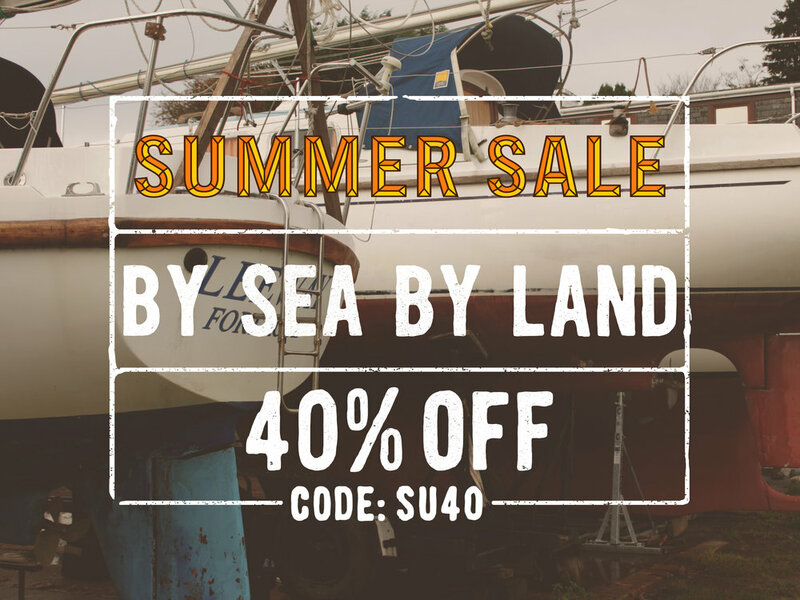 To make up for the delay in getting orders out you can get a massive 40% off everything. The downside is you'll have to be patient to get your goodies, but hey, good things come to those who wait.